Christopher and Sloan tie the knot at Waialae Beach Park on July 26th, 2018. 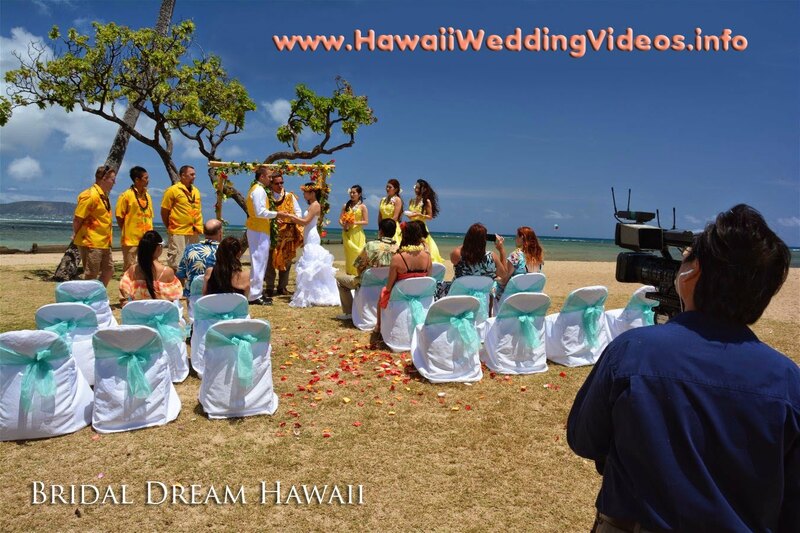 Need a wedding video in Honolulu? 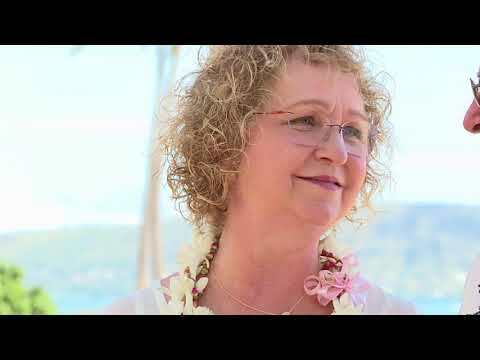 Give Bridal Dream Hawaii a call at 808-772-1140. 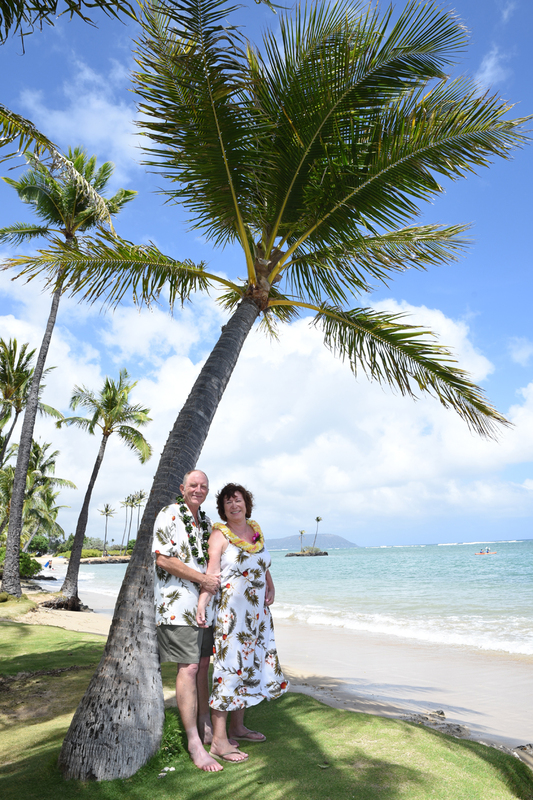 Celebrating 10 years of marriage, Byron and Holly tie the knot again at Kahala Beach.